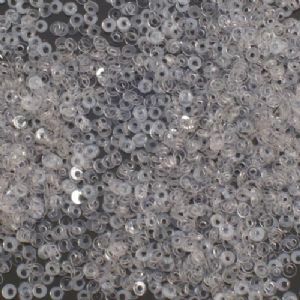 These very tiny sequins are ideal for very fine embroidery or embellishing 1/12th scales dolls house accessories. 2.5mm Crystal Clear Transparent Flat Round Sequins. 3mm Crystal Clear Transparent Flat Round Sequins.